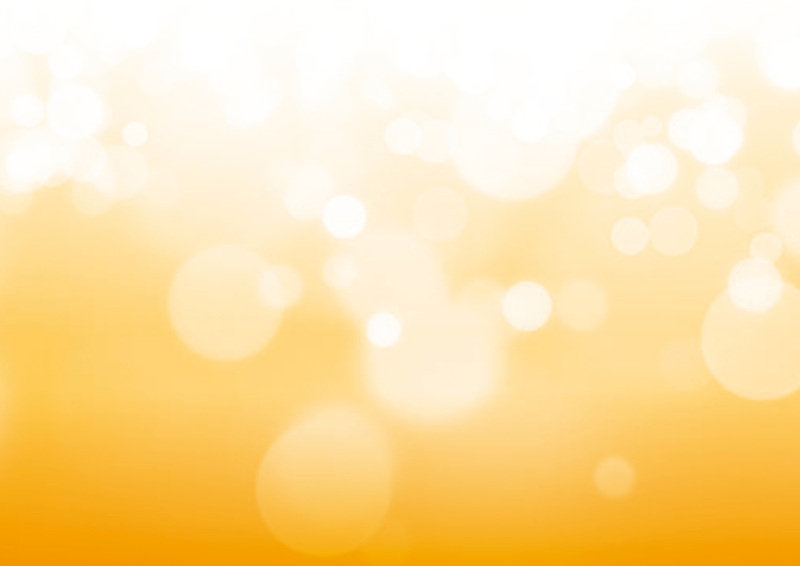 Financing tools for PV systems are not readily available in South Africa. The lack of financing options is one of the main obstacles to the implementation of small - scale photovoltaic systems in South Africa. The German company maxx I solar & energie GmbH & Co. KG has experience with PV Renting projects in Germany. PV renting means that one entity invests in a PV system (System Owner) and rents it out to a second entity (System Operator). 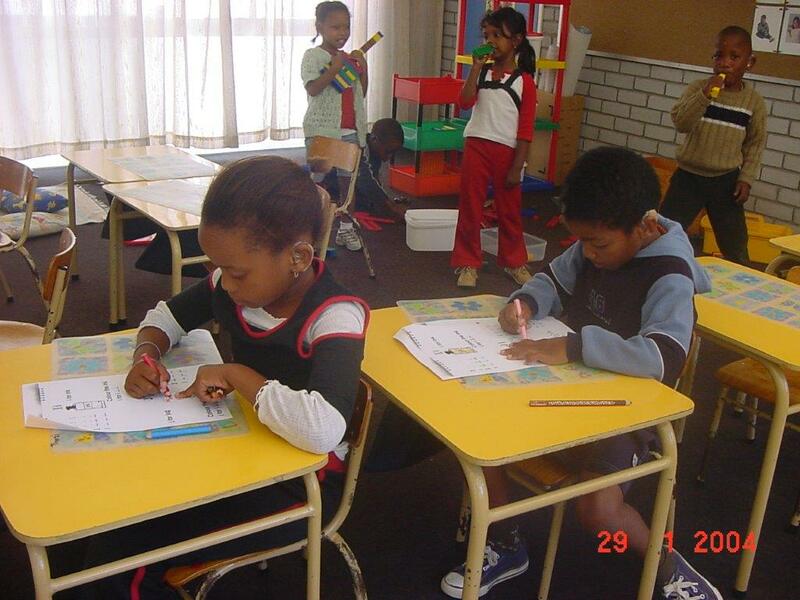 The system operator uses the electricity and pays a monthly rent to the system owner. Furthermore, the system owner gets the option to buy the system after 10 to 15 years (similar to car leasing). 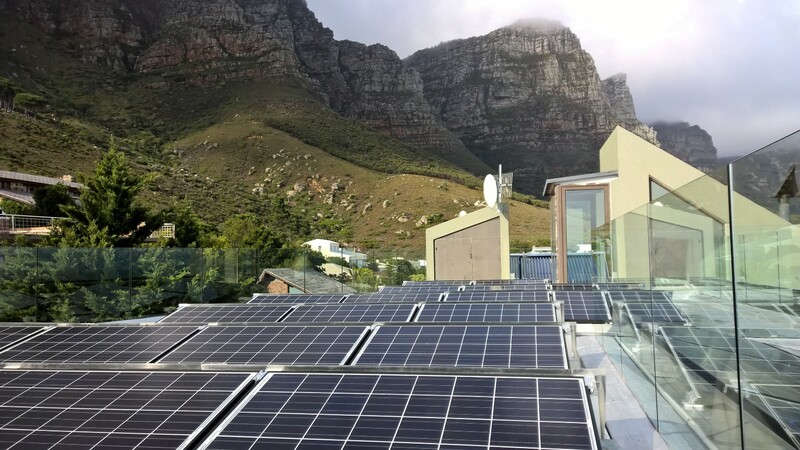 Thanks to the dena Renewable Energy Solutions Programme the maxx group has been able to transfer the PV Renting approach to South Africa. 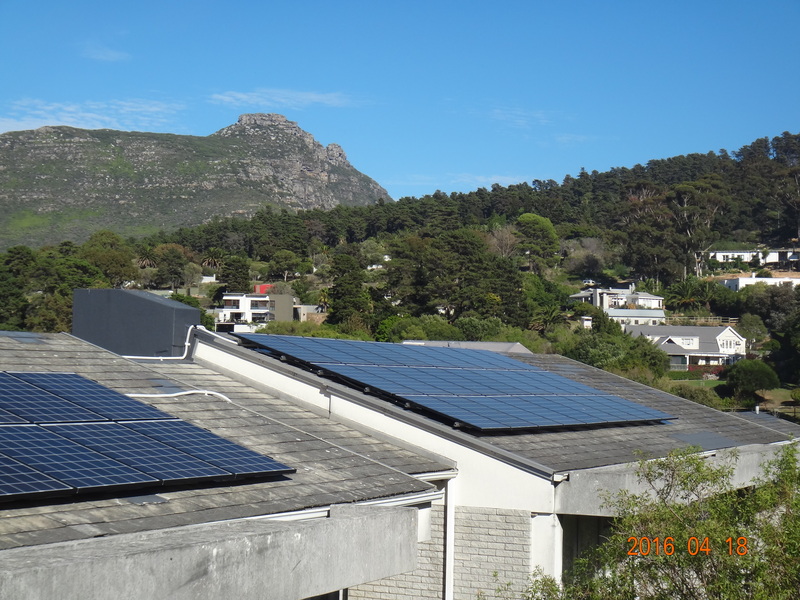 A first 20 kWp pilot project was installed at the Dominican Grimley School in Hout Bay February 2016. 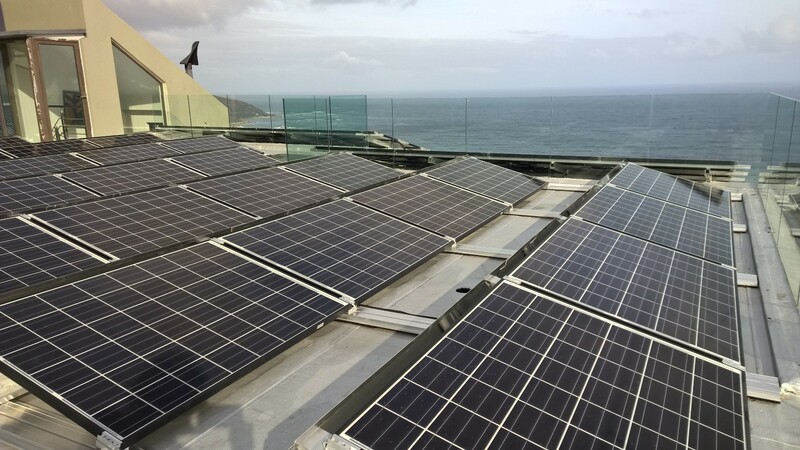 Furthermore the maxx group, Centrafin and the maxx I team installer RED Engineering jointly developed a package (PV system and financing) for the Atlantic Gold Guesthouse and made the installation of a 14 kWp pilot project in April 2016 possible. 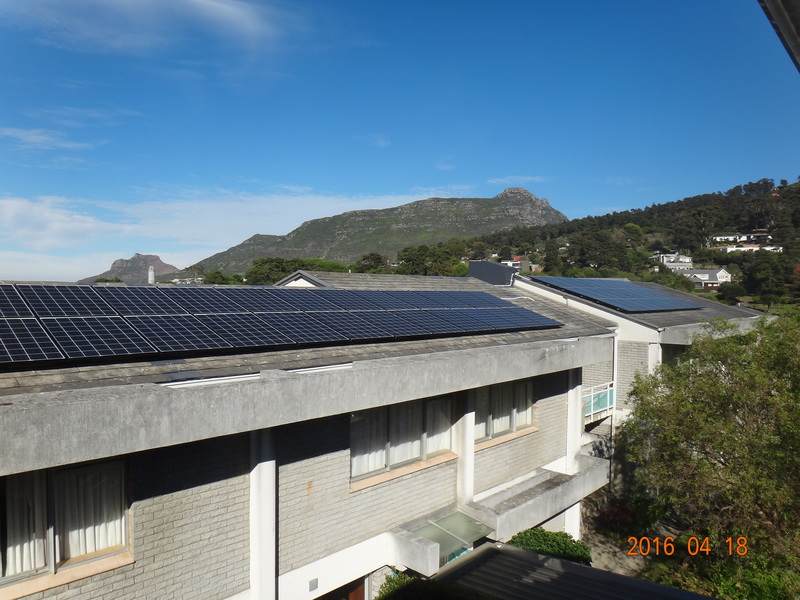 The PV system will substitute expensive grid electricity, which costs the guesthouse 1.87 ZAR/kWh excl. VAT. 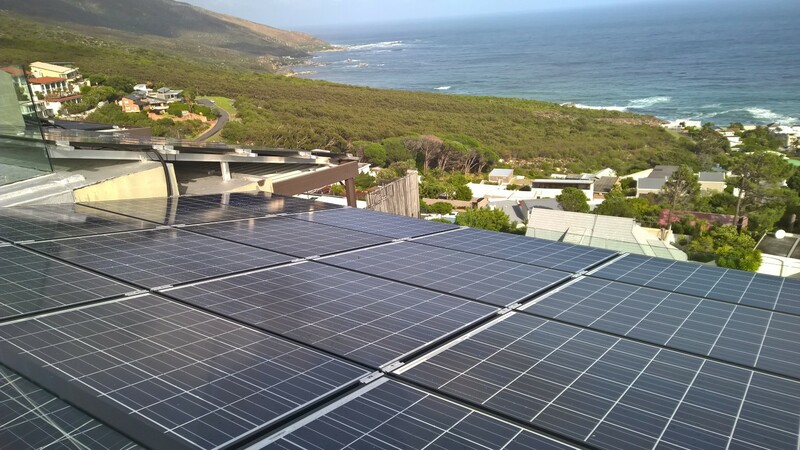 The guesthouse will substitute 23,379 kWh/year with solar power. For more information have a look at the system performance and lifetime energy production of both systems below.